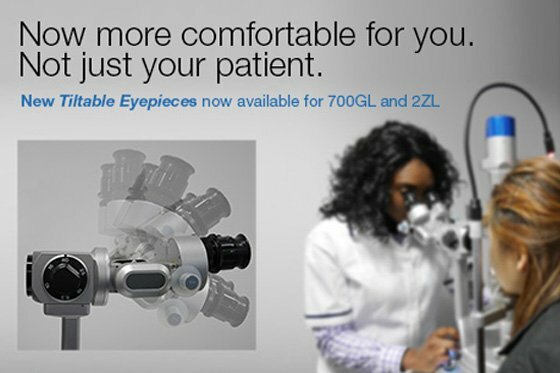 Takagi Ophthalmic Devices guarantee world class innovation, precision, and quality. 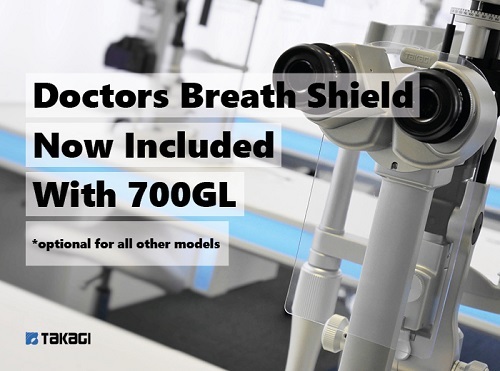 We combine unparalleled Japanese engineering with the greatest technology and expertise in the world to create ophthalmic instrumentation that provides the perfect lasting solution. Takagi is committed to the highest level of customer service, delivering full product training and the most comprehensive after-sales care and technical support available. Through our dedication to these values in both products and service, Takagi has become a recognised and trusted world leader in ophthalmology.